Sign-up and receive Property Email Alerts of Residential Estates in Bankenveld Golf Estate, Bankenveld. Bankenveld has developed into the ideal place to raise children. Families with young children have the opportunity to send their children to the excellent Curro schooling just outside the perimeter of the estate, Smaller children can also be entertained at the Equestrian Centre. 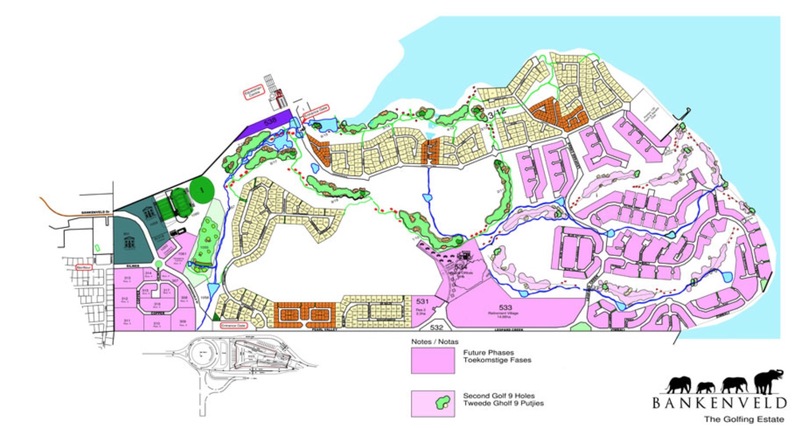 Bankenveld Estate has a 5km of waterfront-land, security and safety. The Estate is home to Bontbok, Springbok, Blesbok, Zebra, Black Wildebeest, Red Heart Buck and Water Buck. 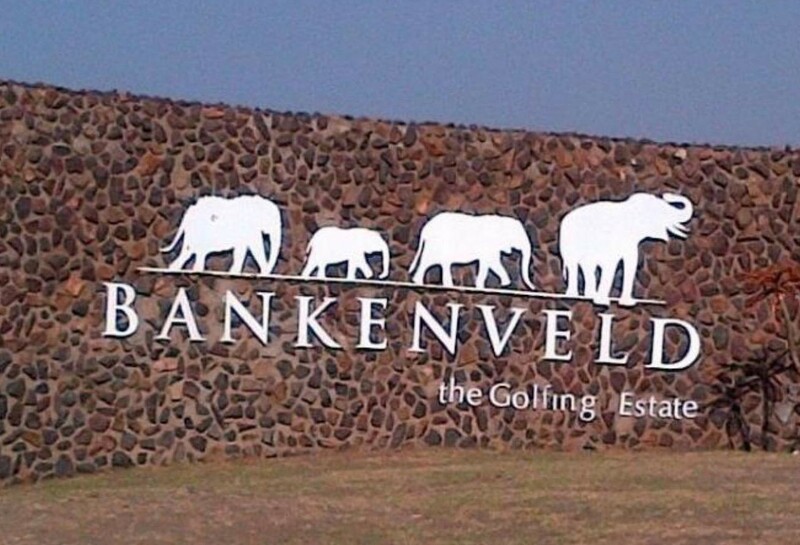 Bankenveld is situated on the Highveld of Mpumalanga in a small, coal mining city known as Emalahleni and in its centre is the stunning Witbank Dam. The Witbank Dam, is known for being one of the largest municipal dams in the southern hemisphere, and one of the cleanest in the country with night races and competitions throughout the year and also busies itself with the development of junior sailing which includes lessons held at the club. At the club there are designated picnic areas, a communal swimming pool, braai facilities with bar area, camping areas and caravanning zones. Delicious meals are served at the Primi Piatti restaurant located inside the clubhouse of the golf course. The estate has an 18 hole golf course which offers resident golfers a reduced membership rate. There are personal panic units in each house linked to the Control Room, officers on foot, guarded entrances to the estate, with pre-clearance codes, access cards and VOIP and two patrol vehicles constantly ensure a secure environment. This Estate is a small estate with a big heart which really does reach target and is a worthwhile option for families interested in a countryside lifestyle.